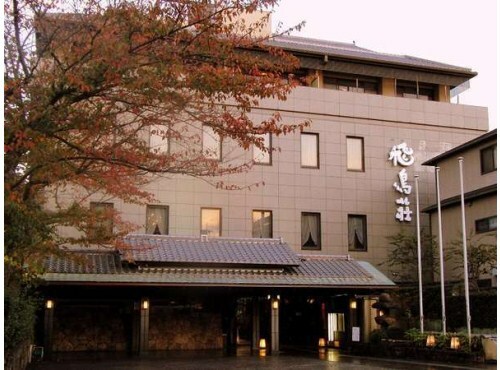 The Kasuga Hotel dates back all the way to the Tenpyo Period in Japan (729-749). 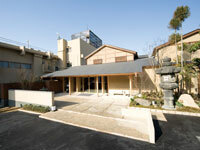 The building itself replicates a particular ancient style located at the entrance of Nara Park. Kotonoyado Musashino is situated inside Nara Park and faces Mt. Wakakusa, with Kasuga Taisha Shrine on the right and the Great Buddha hall to the left. Sometimes deers of Nara Park come in to the gate! 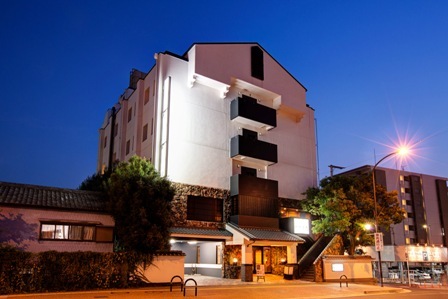 The Asakaso is a modern Japanese inn located in the heart of downtown Nara. It is close to Kofukuji-temple and Sarusawa Pond in Nara Park. All rooms have their own private bath and toilet. 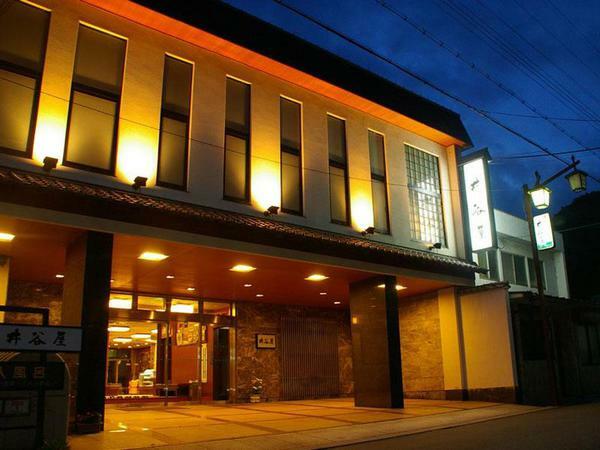 Asukaso serves delicious and seasonal Japanese cuisine. 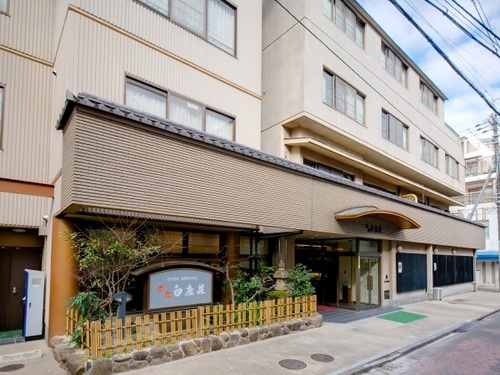 This hotel is located in Wakakusa hill where you can see the Todai-ji temple, five-storied pagoda and other World Heritage Sites. It is suitably called the "Nara Front View". The night view is also wonderful. Daibutukan is located in front of the 1200 year old five-storied pagoda Kofuku-ji Temple at the Sarusawanoike Pond . It is also close to Nara's shopping district Sanjo-dori, Higashimuki-dori and Mochiidono-dori and a great location for a morning walk. Nara Hakushikaso is near Nara park and Kintetsu-Nara station. 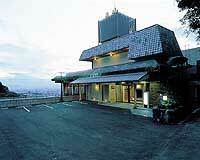 It is an ideal location for sightseeing around Nara. Our large bath is made from ancient old Japanese cypress trees to help you relax. 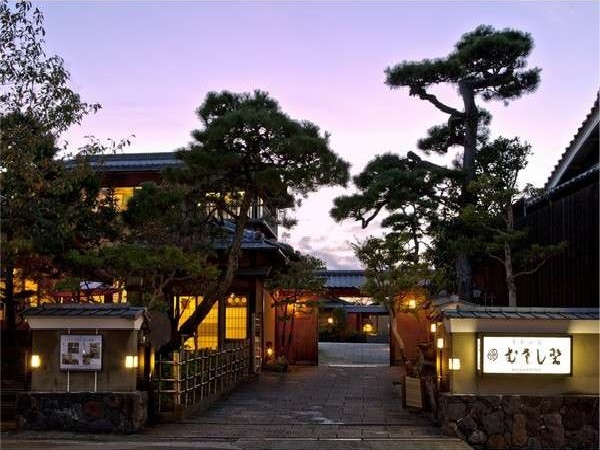 Located near the entrance of Nara Park and convenient access to transportation, it is a nice and quiet place to spend a night in old city of Nara. Our head chef prepares delicious dishes with selected ingredients to satisfy our guests. 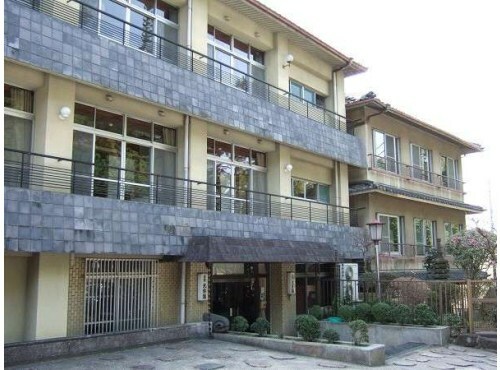 Located in center of the Hasedera temple entrance, it is an excellent location for sightseeing. Hasedera is the main temple of the Buzan sect of Japanese Shingon Buddhism. 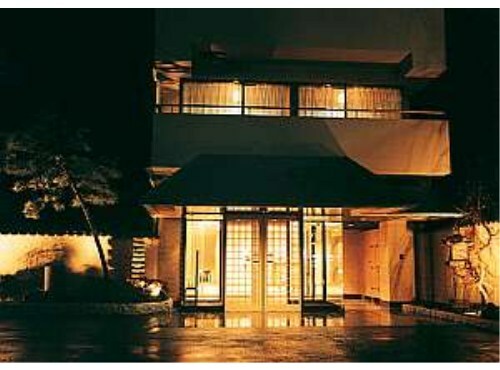 Guests may enjoy the Ryokan in all seasons throughout the year. 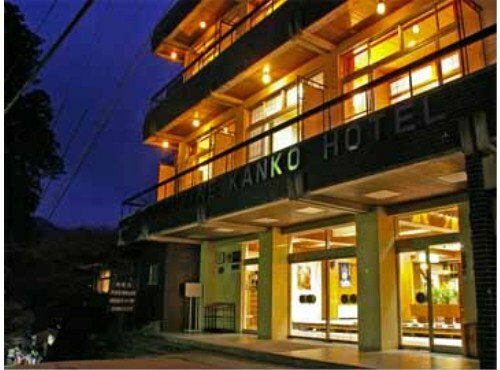 Located in the hot spring town of Mt. 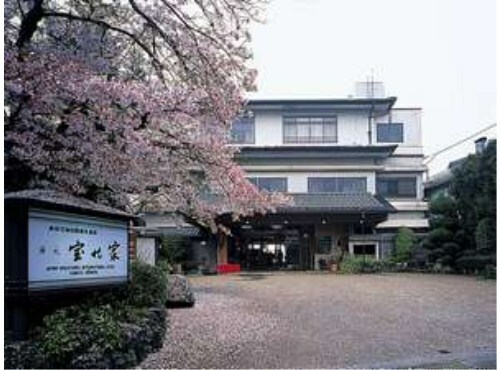 Omine Dorogawa Onsen. 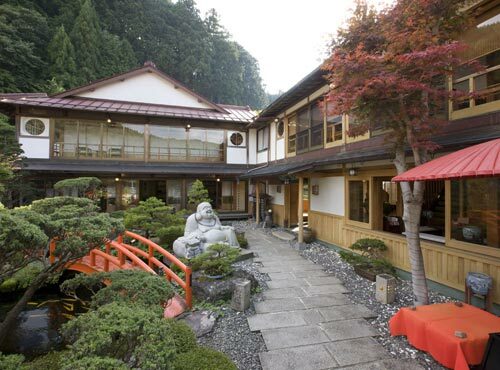 We are a traditional Japanese-style inn with a Bonsai garden. In the summer season, it is a good place to escape from the heat. Located in the Mt. 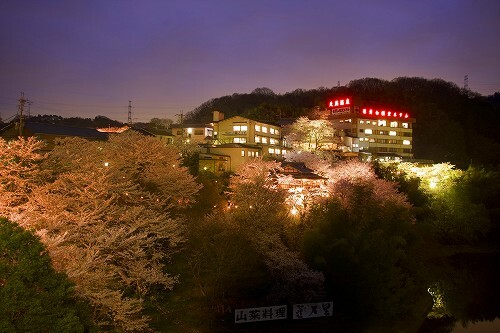 Yoshino, a famous place for cherry blossoms. Our seasonal dishes are very popular.You can enjoy the view of "Hitome Senbon (thousand cherry trees at 1 sight) from our open-air bath Aun-no-yu. 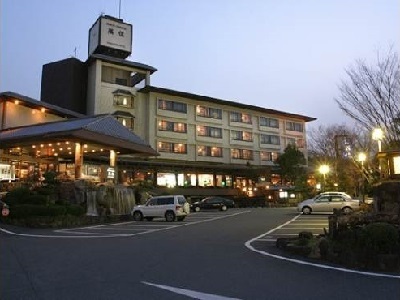 The Scenic Inn Hounkan has a tradition dating back 250 years since its founding in 1754 as Hatogaya and located in the center of Mt. Yoshino. 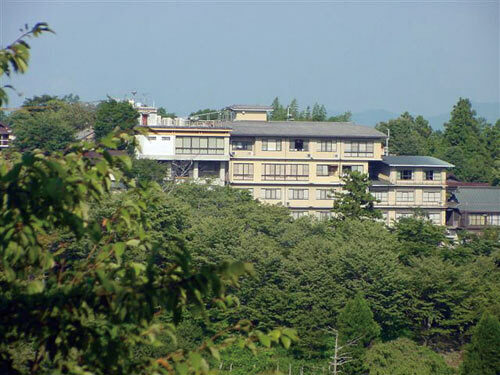 The superb views and great nature of Yoshino is unmissable. Our special dish is a Japanese traditional Kaiseki course with a small hot-pot of "SAIGYOU NABE" (a registered trademark.) 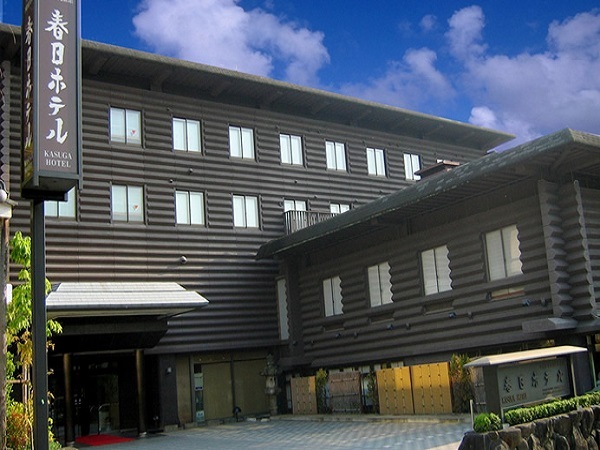 The building is in a traditional Japanese style and made of local wood from the Yoshino area.